Awesome start! Keep the momentum going! Finished off the season out West this year. It was another great season!! I want to apologize to y'all. I went for a swim the last week of the SC season and .....of course, my phone was in my pocket and not in my vest where I thought I had slipped it once I shed my vest before I crossed the waist deep creek. I lost all pictures of measurements. I take full responsibility and for that I apologize. Ended up with a total of 11 birds this year. Out of all the hunts this year and in my short-lived career....the most memorable hunt this year was a young cancer survivor that has gone through and endured more in his 13 years than most people go through their entire lives. After 2 years of trying to get Mr. Jacob his first bird ....he finally connected this year and became a member of the tenth legion!! That alone made my season!!! 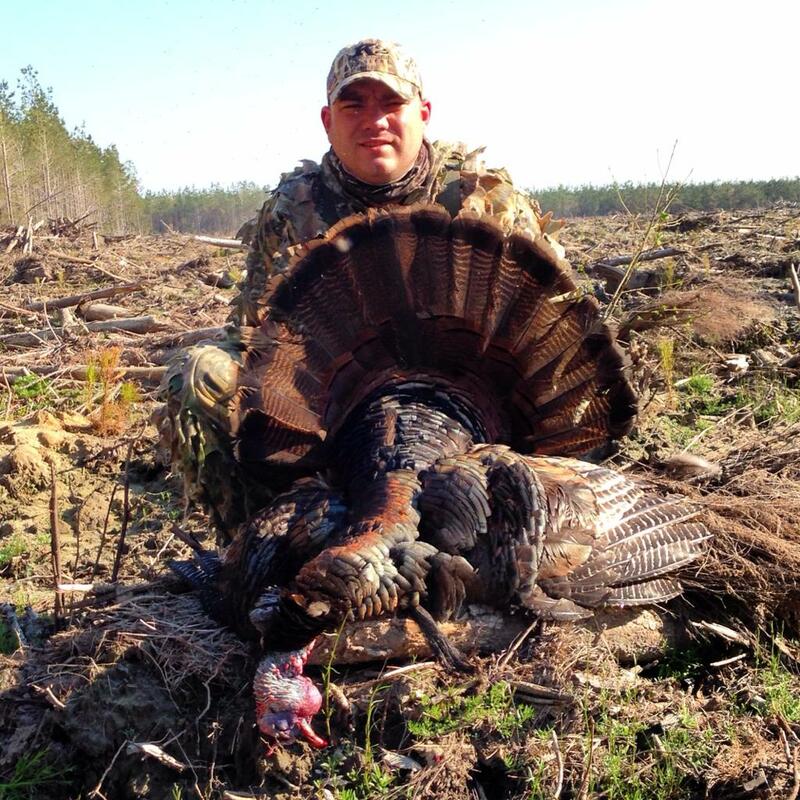 With the help of several good men it became a reality and Jacob tagged his bird! !